PRICE JUST REDUCED. 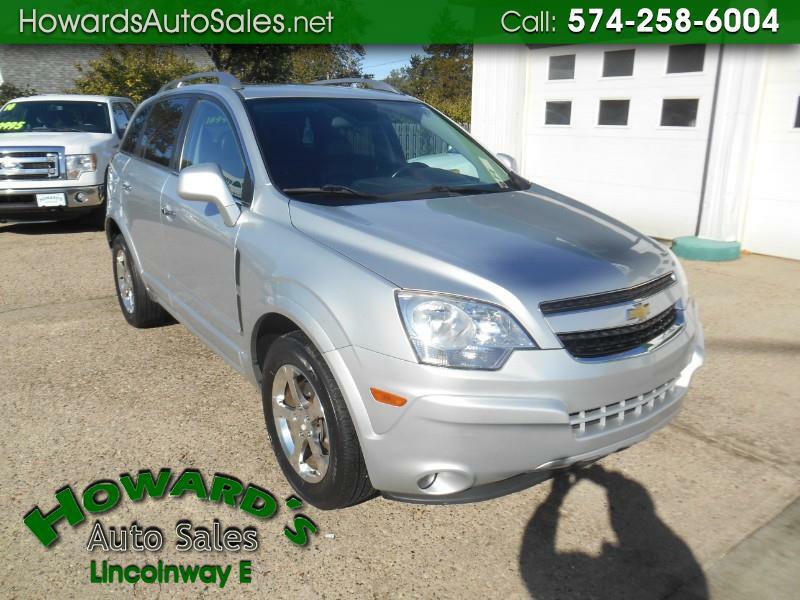 Accident free Chevrolet Captiva Sport LT. 2WD. We have great financing rates and programs for all credit types.